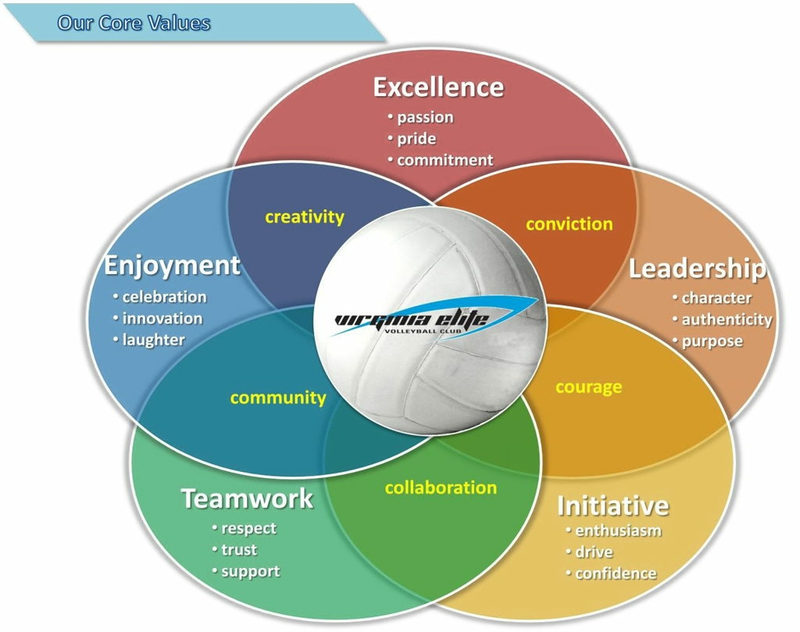 The Virginia Elite vision is to provide the premier all-inclusive club volleyball program designed to help our athletes reach their full potential on and off the court. Excellence. Leadership. Initiative. Teamwork. Enjoyment. Every year we walk as a club in the JDRF Walk to Cure Diabetes in honor of Cameron "Cam" Carter.